There is a well quipped medical room in the School with a qualified doctor available for consultations from 8.30 A.M. to 1.30 P.M. A fully trained nurse & compounder are available for round the clock assistance. 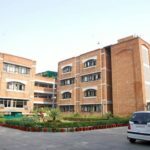 The school has a tie up with JAIPUR GOLDEN Hospital which through a team of specialists, monitors the health of all the students. A complete health check up is done for every student and their reports are sent to the parents. Any deviancy or problem is brought to the notice of the parents regularly for further action. There is also a full time trained Counsellor for students with special needs or for children going through emotional or personality problems. 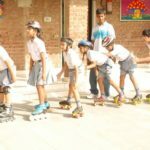 Direct interaction between the parents and the Counsellor are arranged to help the child overcome the physical and mental challenges of growing up. 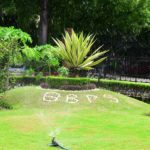 At Bal Bharati Public School, Rohini we encourage a scientific temper with the help of modern technology while ensuring that the basic Indian Culture and its values are retained. 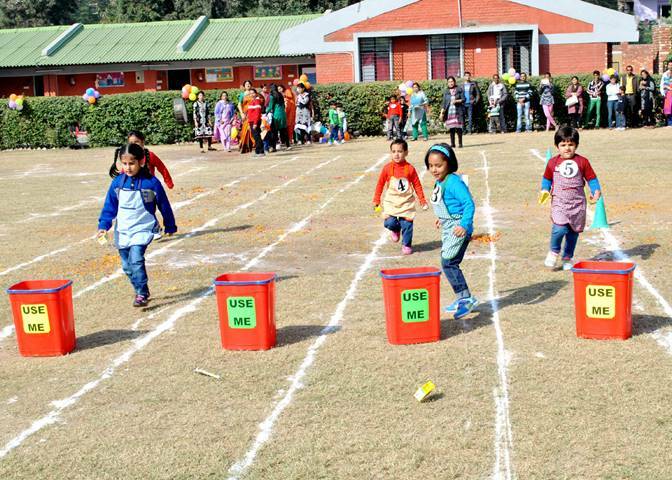 The School has two well-equipped libraries with over 37,000 books on a variety of subjects covering all age groups and tastes. 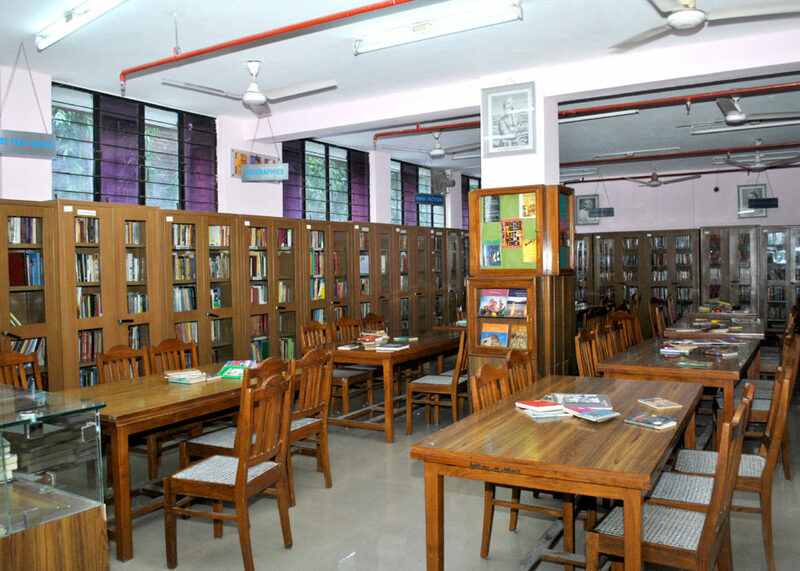 There is a separate reference section and a reading room for teachers. 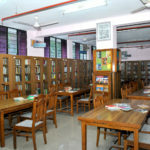 A class library is maintained by the students themselves in each section of classes II to XI. 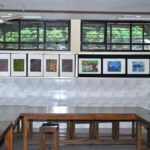 The school also subscribes to about 30 periodicals generating a pool of knowledge for its students and teachers equally. The school library is fully computerised to ease out the process of issue of books. There are two separate student terminals on which students can access the online catalogue module. 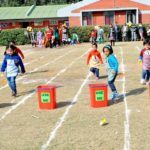 A lot of emphasis is laid on the inculcation of the habit of good reading and a library committee monitors the overall progress. The School has two swimming pools. 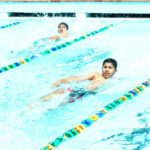 The main pool which is used by the seniors and the toddler pool is used by the junior students. The pool area is equipped with shower rooms and separate changing rooms for boys and girls. 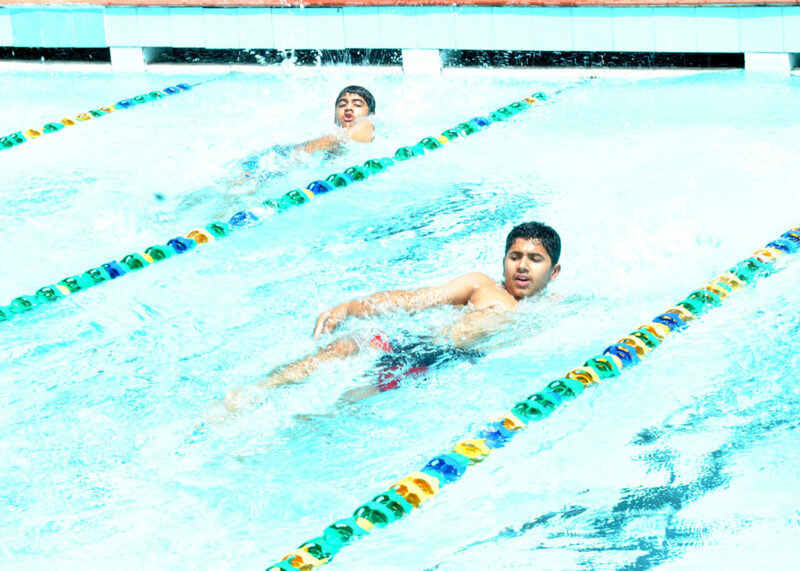 The swimming coach’s guidance along with the students’ hardwork has brought many laurels to the school. Trained lifeguards are always on duty at the swimmimg pool. 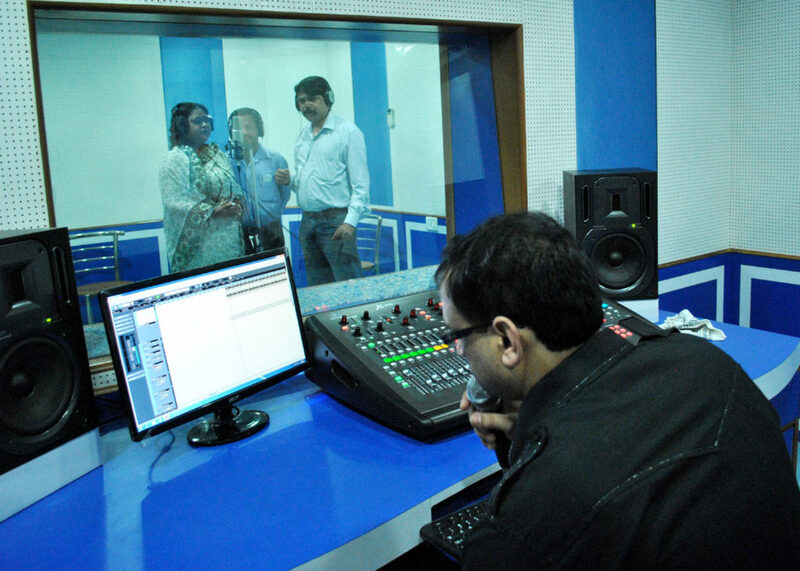 The School has a well-equipped audio visual room with a large selection of audio/video cassettes to be used as aids. In addition it also possesses outstanding feature films for children as well. An LCD projector has been installed to assist teachers to impart knowledge (both curricular & general) to the students with the help of latest Videos & CD’s. 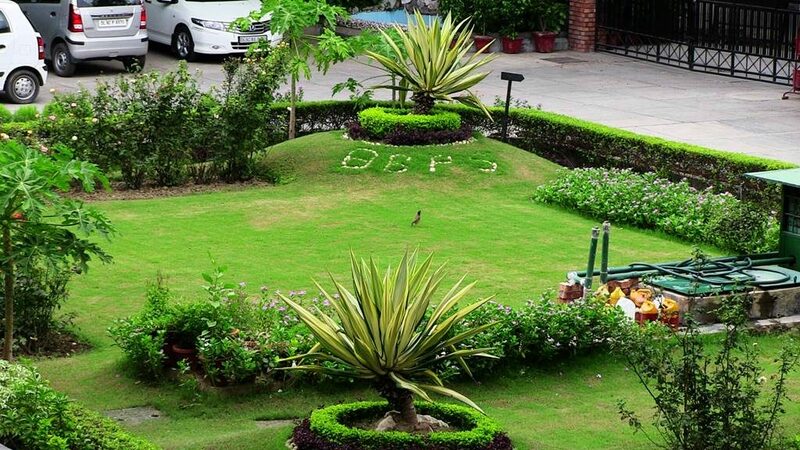 A herbal garden has been there in the campus for more than 10 years now. 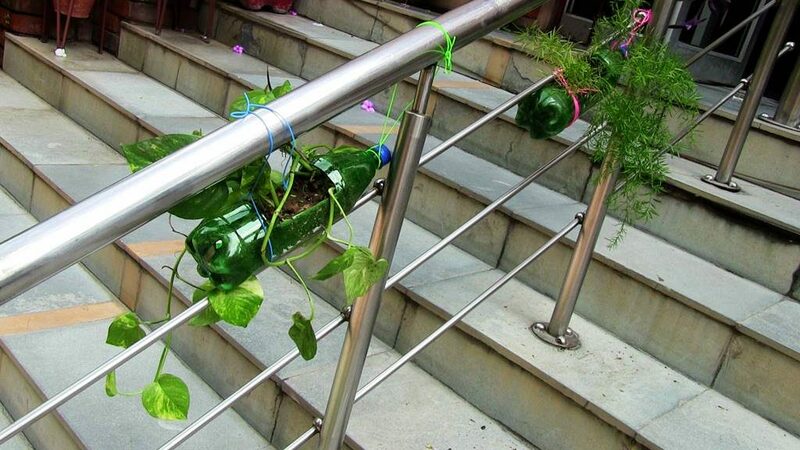 The students are often taken to this garden to teach plant morphology. 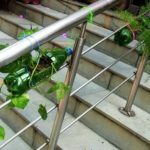 The medicinal usage of many Indian herbs is also told to the students. Three Computer Labs to cater the primary, middle and senior students of the school. Each lab can house approximately 30 students at a time. The labs are equipped with Compaq PIV AND PV Systems boasting an 80 GB HDD to facilitate students. The operating systems used are Windows 7 and Windows 8 & 10. 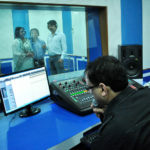 The labs are also equipped with internet facilitywhich is used under the supervision of teachers. 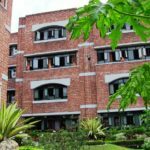 For classes XI-XII computers is offered as a main subject. The Science students can opt for COMPUTER SCIENCE and the commerce students can choose Informatics Practices. 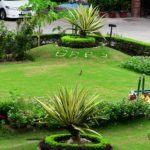 General Science Laboratory is fully equipped and designed according to the C.B.S.E norms, allowing the students to experiment and verify the truths for themselves.. 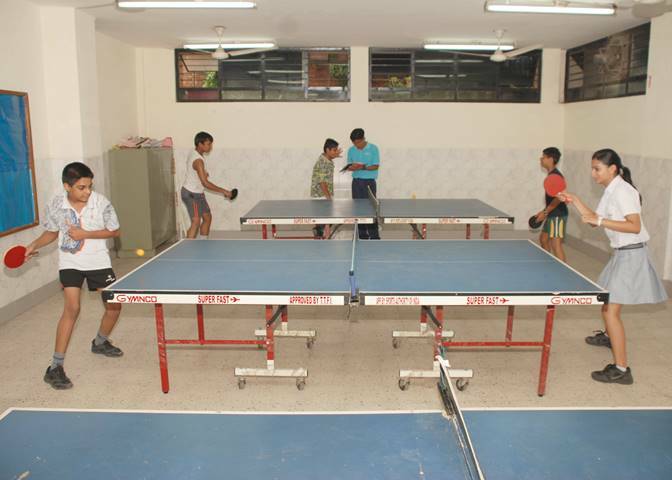 The lab can accommodate 50 students at a time under the guidance of three teachers. Microscope, optical bench, chemicals, specimens and many other instruments are in ample quantity so that each child can work by himself. The lab is well ventilated and all safety measures are taken care of by installing fire-extinguishers. 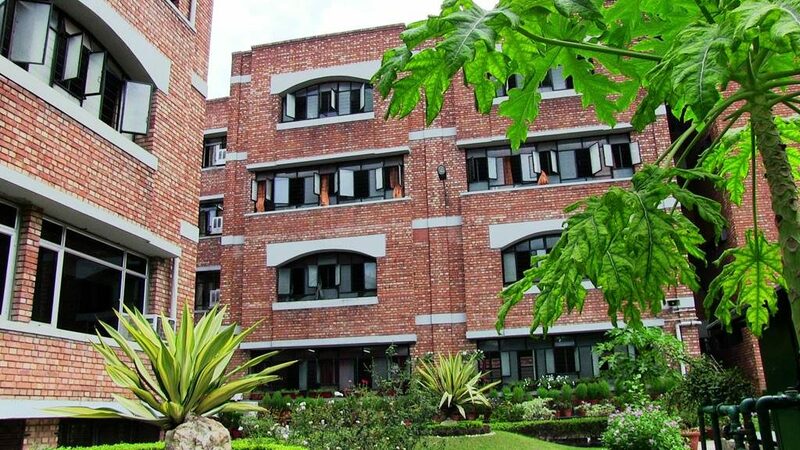 The Biology Laboratory in our school is designed according to the C.B.S.E norms. The lab is airy, well lit and spacious and can accommodate 30 students at a time. It is equipped with latest instruments required for the practicals. Microscopes, water bath, aquarium, wallmount bubbler and many other instruments in best working conditions are present in the lab. 3-D models of brain, joints, bones, developmental biology together with specimens for plant and animal kingdom are displayed well in the lab. The lab has best quality display information on various topics of biology. Best quality of chemicals are always available for doing chemical analysis. 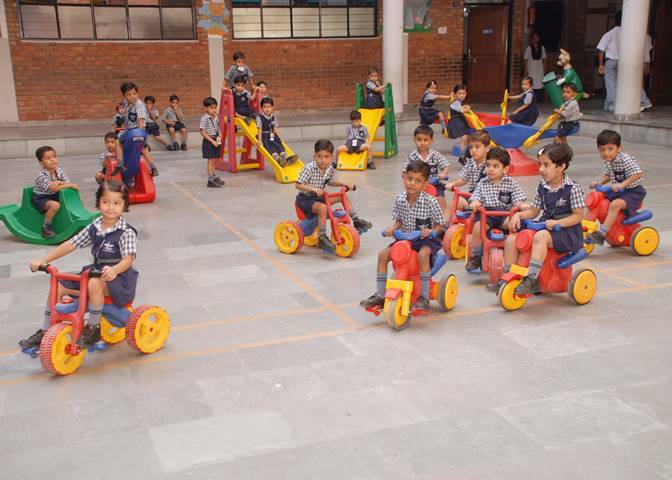 Full safety of students is ensured by the fire fighting equipments installed. The lab is the best place to see, appreciate and learn the biological aspects in true sense. The Mathematics Laboratory of the school is designed according to the guidance by C.B.S.E. The lab can accommodate 45 students at a time. Models of 3-Dimensional shapes, various kits related to different branches of mathematics, geoboards, abacus are available for students to work on. The lab is well ventilated and well spaced. The aim of the lab is “Learning by doing”. 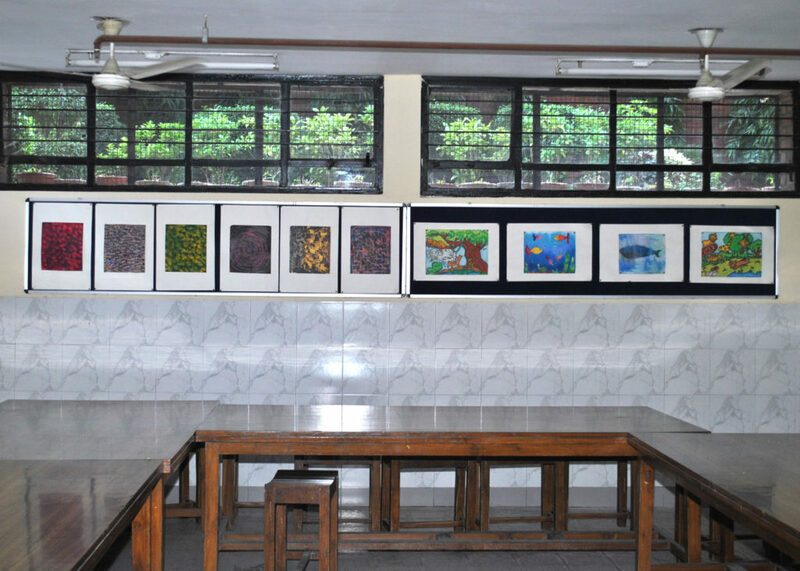 An existing room/space inside the school campus is converted to a KNOWLEDGE CENTER. 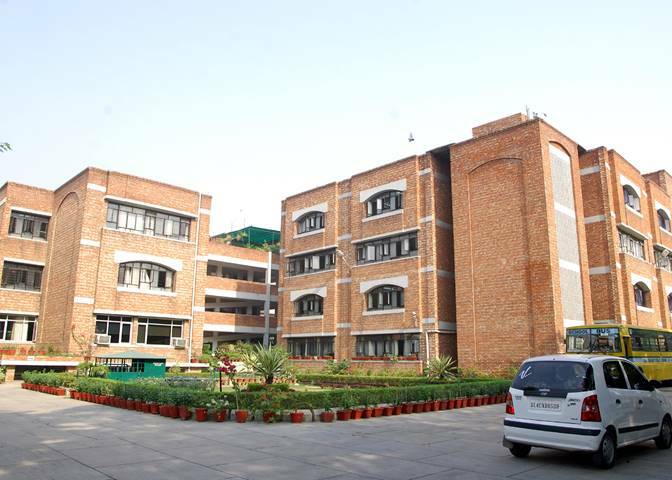 It is equipped with a library of digital resources mapped to the school syllabus. The knowledge center is equipped with a few teacher workstations with PC’S for teachers and a dedicated server. A full time RESOURCE COORDINATOR is deployed at the knowledge center to train and support the teachers. The teachers preview the digital content related to their subjects in the knowledge center before actually showing it to the students to ensure proper lesson planning. The knowledge center server is connected to the smart classrooms through a campus wide structured Ethernet network. The classrooms are converted to smart class rooms by installing a DIGIBOARD SYSTEM. It is a tamper proof, lockable digital system which allows digital material to be displayed in the classroom with amplified sound system. BBPS, Rohini applied for the establishment of ATL in its premises to Atal Innovation Mission and was selected for the same by Niti Aayog in January 2018. 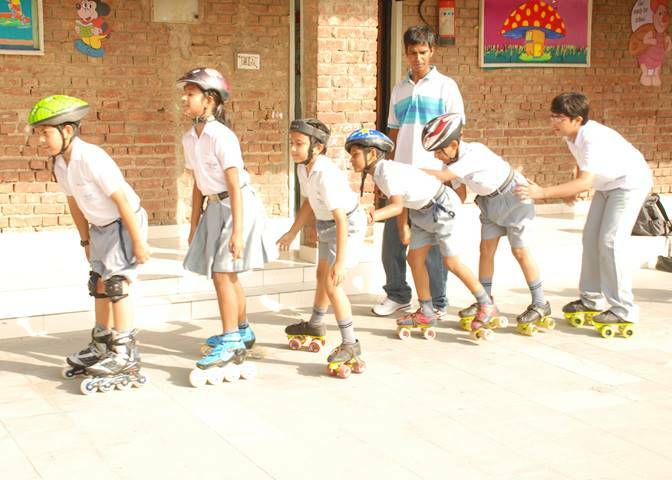 The school received grant- in -aid for procurement of ATL equipments from the Niti Aayog. 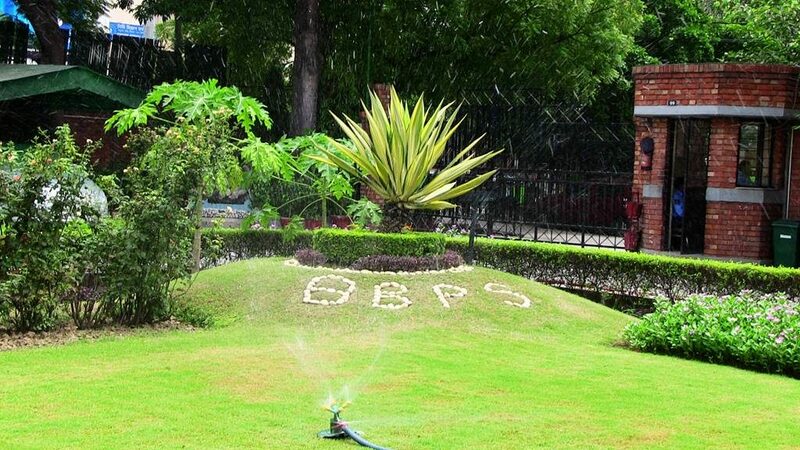 BBPS , Rohini dedicated an area of 1500 square feet for the setup of this lab and the lab became functional from 6 August 2018. 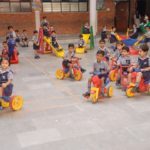 Atal Tinkering Labs at BBPS, Rohini is a dedicated work space where students learn innovation skills and develop ideas that will go on to transform the country. The lab is powered to acquaint students with state-of-the-art equipments such as 3D printers, robotics & electronics development tools & sensors etc. The lab activities conducted spur the spark of creativity and take the students beyond regular curriculum and text book learning. The lab let students explore skills of future such as design and computational thinking, adaptive learning and artificial intelligence.